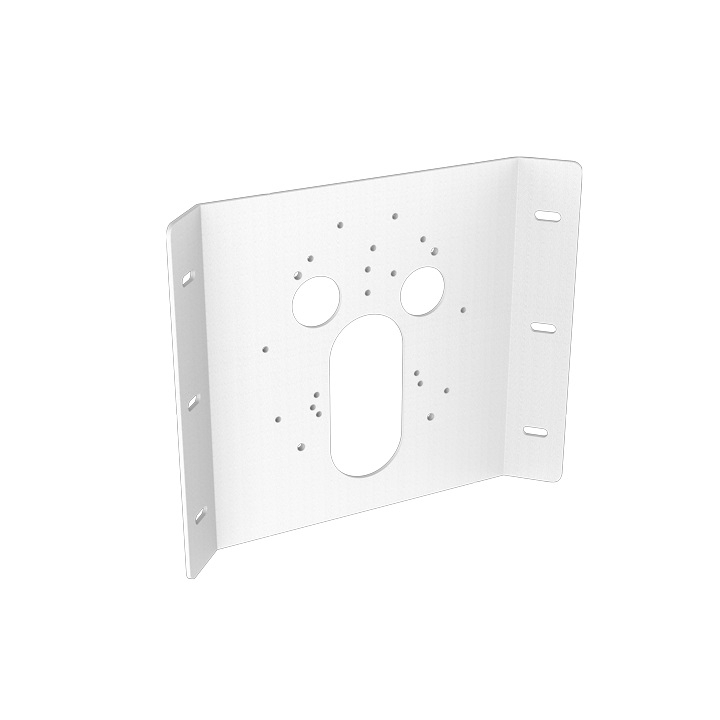 The P3807-PVE gives users 180° horizontal coverage and 90° vertical coverage. 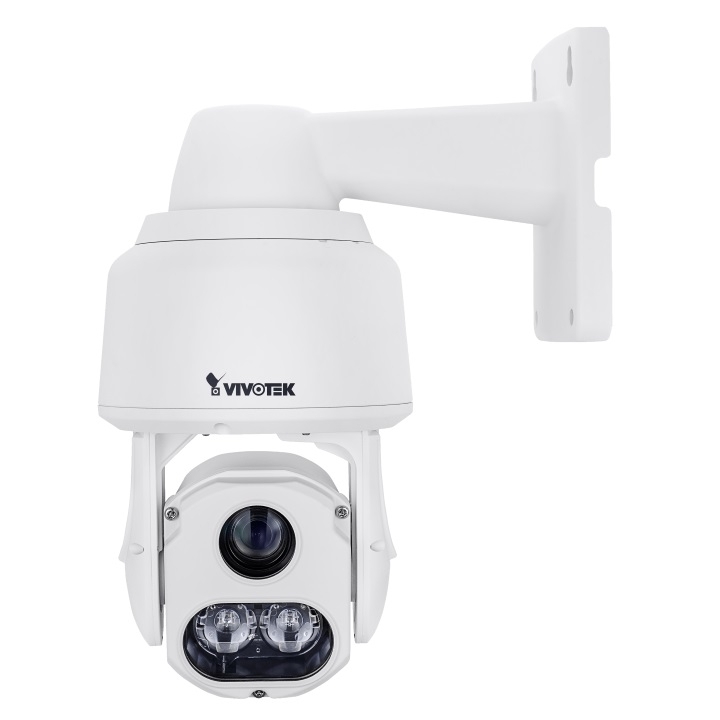 Users can also use the T94V01C dual camera mount to mount two P3807-PVE back to back and get a full 360° overview. 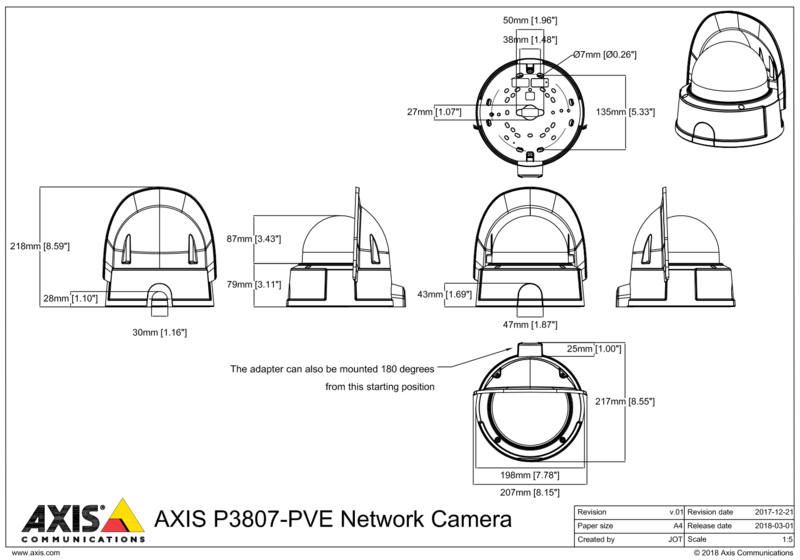 The Axis P3807-PVE is a fixed dome network camera with multiple sensors, providing an easy, reliable and cost efficient one camera installation, reducing installation time, cabling and VMS license costs. 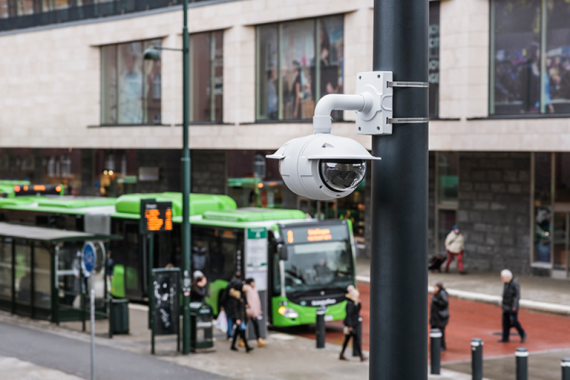 With four sensors built in to a single camera and seamless stitching of all four images, this camera is able to deliver overviews of extensive areas with excellent image usability and no blind spots, making the camera ideal for use in large outdoor spaces, such as shopping complexes and city centres. 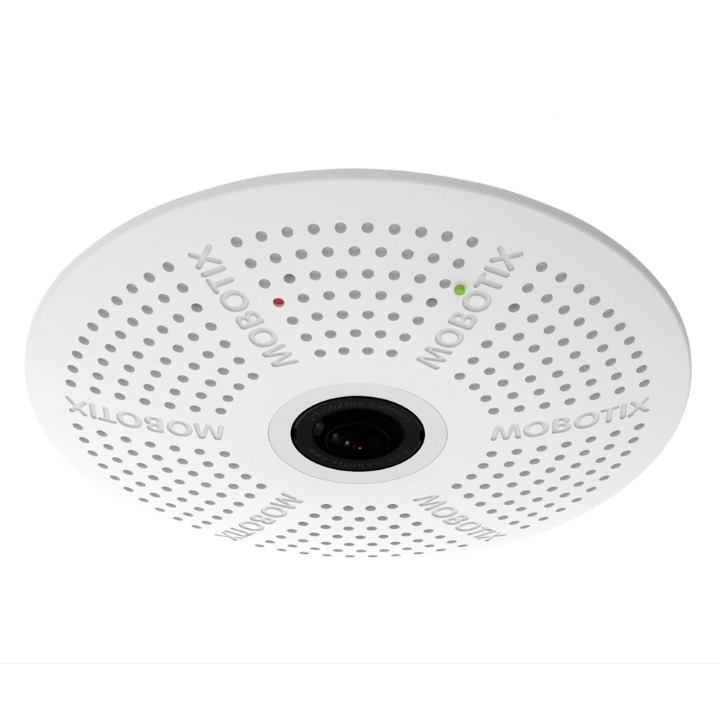 The single, smooth and cohesive video stream from the four sensors makes the P3807-PVE even more impressive.